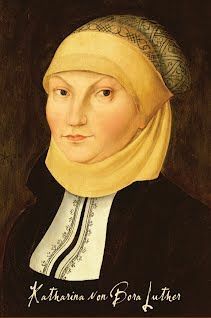 Katharina von Bora (January 29, 1499 – December 20, 1552), was the wife of Martin Luther and he often called her “My Katie”. 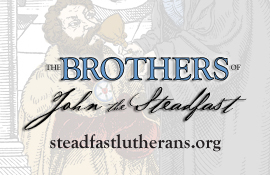 Katie played an extremely valuable role during the Reformation by helping to define the Protestant family life and setting the tone for clergy marriages. She was also known for her organizational skills as well as her astute managing of the Luther family finances. The Luther family had a rather large home (a gift from the Duke) with scholars and pastors as frequent guests. Katie was essentially a full-time inn-keeper along with raising the Luther children. On the home page at the top of the sidebar on the right, there is a subscription option. Subscribing by email will ensure new posts are sent to you directly when published.